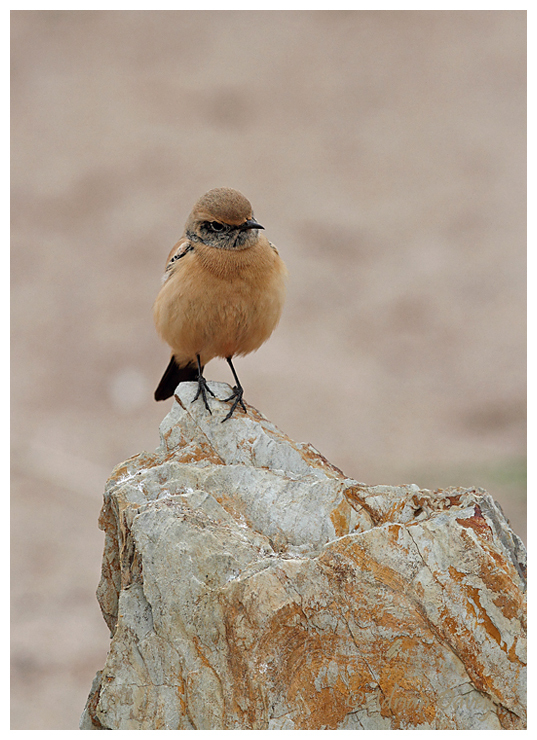 December 2016.This very confiding Desert Wheatear was photographed at Thurlestone beach in Devon. It spent much of the time I was there around a small boat which appeared to be its favoured perch. Lots of photos taken and difficult to cut down to these few.